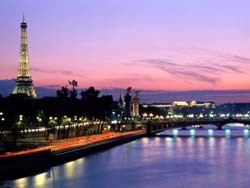 For our 97 hotels with fitness center in Paris, we show actual room availability. An access to a hotel fitness center may not be included in the room rate. Please check the hotel policy and conditions. Please contact us via the telephone number below, in case if you need help in booking the right hotel in Paris with a fitness center in. 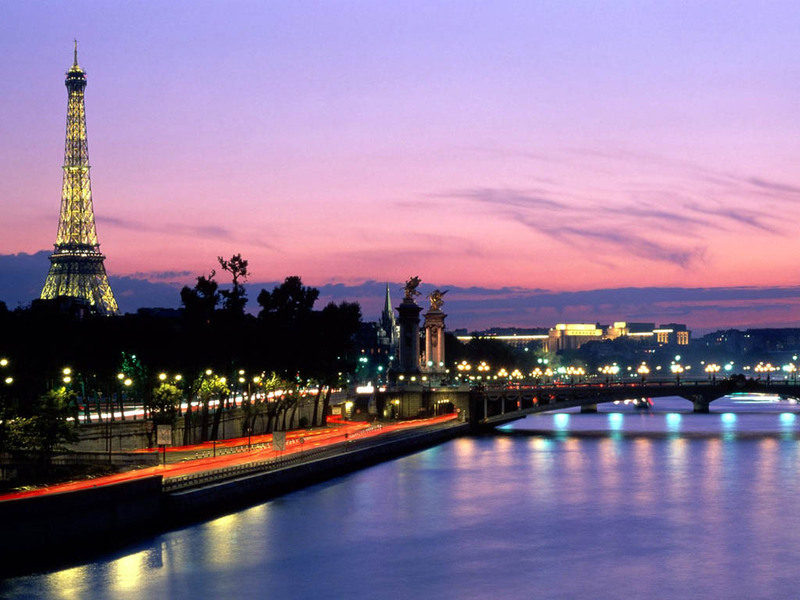 In Paris, we provide 97 hotels with fitness center or gym facilities at affordable rates.